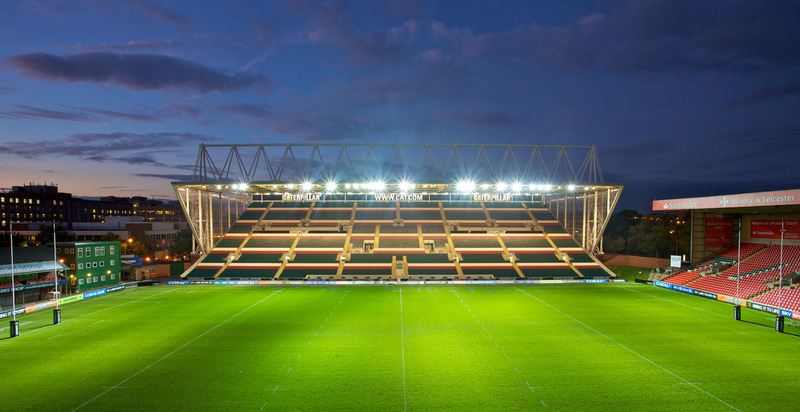 Leicester Tigers play rugby union in the Aviva Premiership, they are the most successful club since the introduction of league rugby in 1987 with a record nine times English champions. 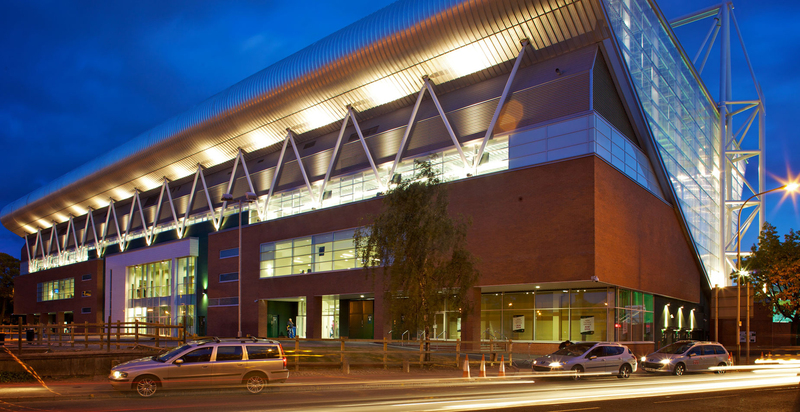 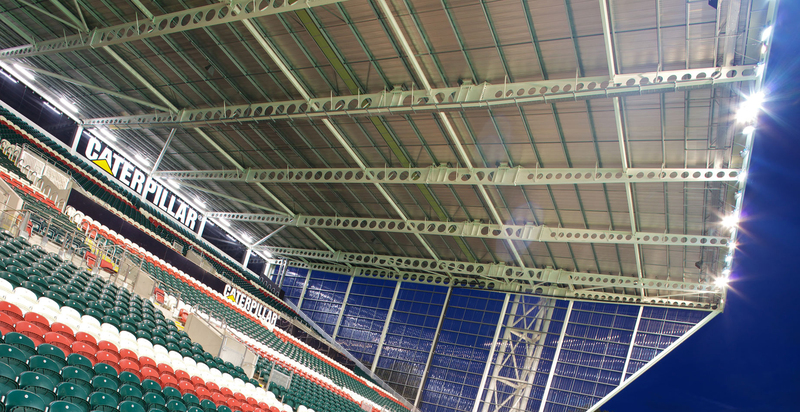 The Club play home matches at Welford Road Stadium. 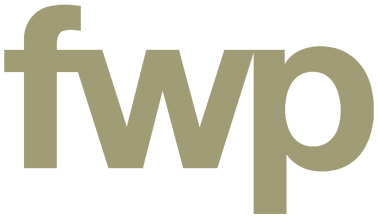 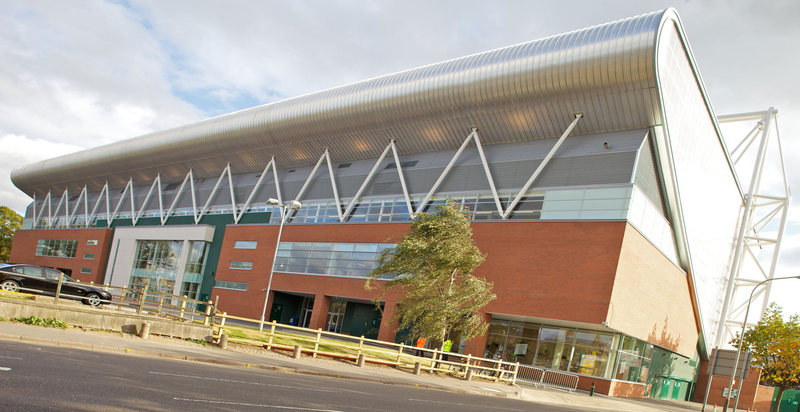 FWP have over a number of years provided consultancy advice to the Club on ground redevelopment aspects, providing project management and cost consultancy services on the recent redevelopment of the new Caterpillar stand. 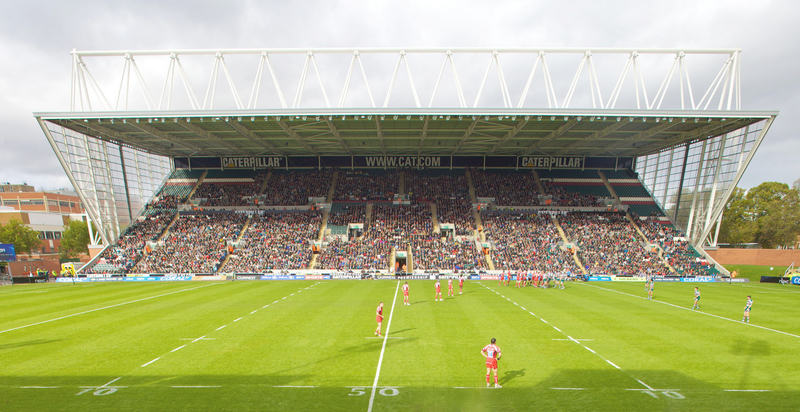 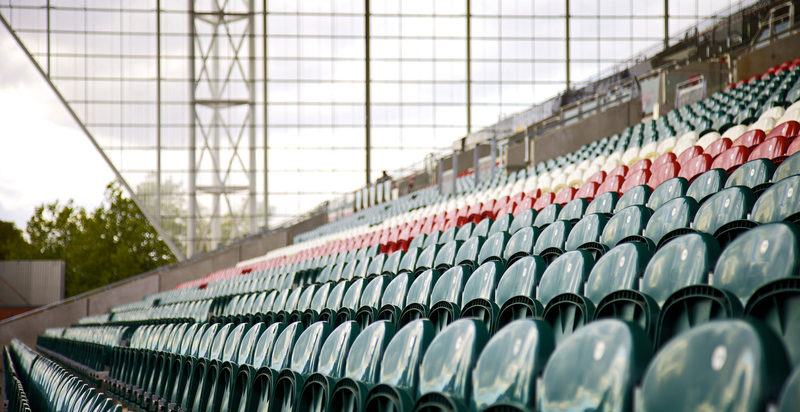 The side stand is a purpose built contemporary venue housing 10,000 fans. 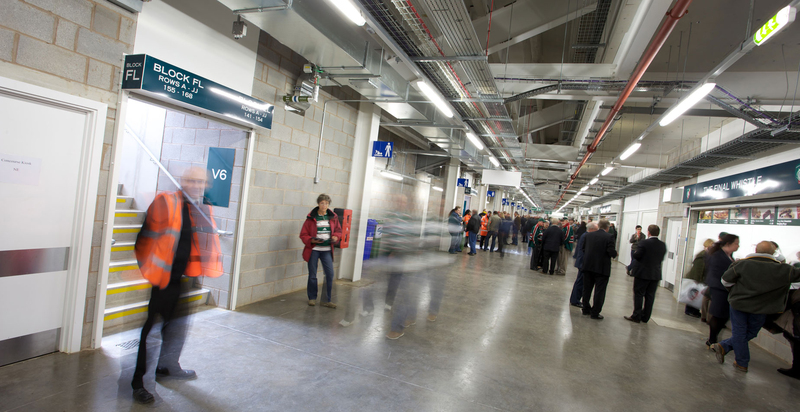 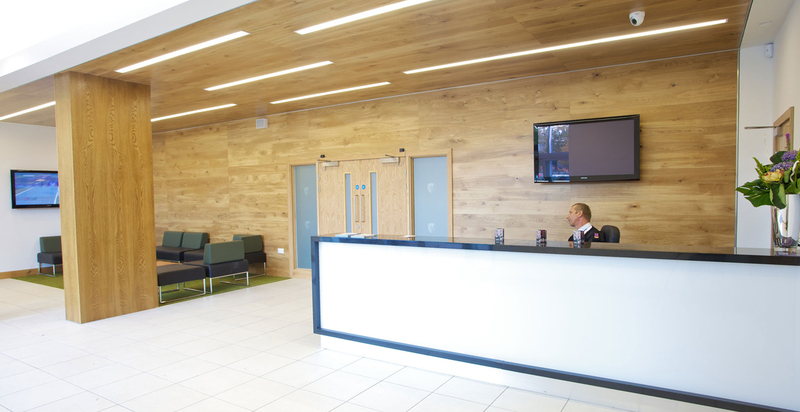 The second phase of the ground redevelopment, the Clubhouse (West) Stand, was completed during 2016 and further enhances the excellent facilities available at Welford Road.